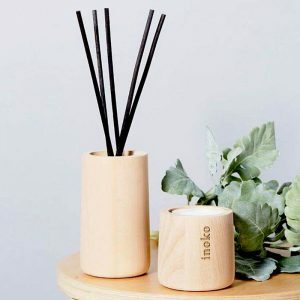 Inoko’s fragrance diffusers are a fabulous flameless alternative to a burning candle. 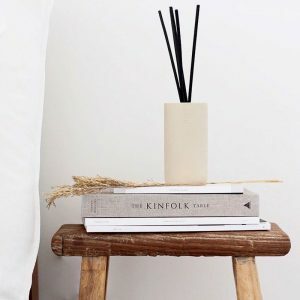 Unlike scented candles, which need to be lit to release their scent, reed diffusers release their scent all day long. 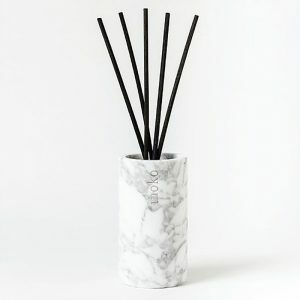 Reed diffusers deliver fragrance using a simple wick system: fragrance oil seeps up through reed sticks, dispersing scent into the air. 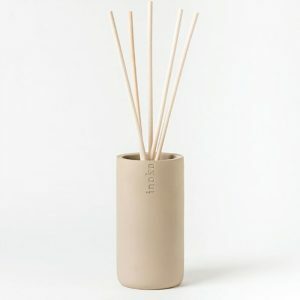 To increase the scent, simply flip the reed sticks over. 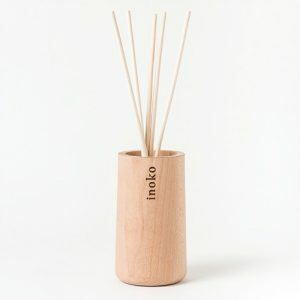 Inoko fragrance diffusers with continuous use, last approximately 6 months. 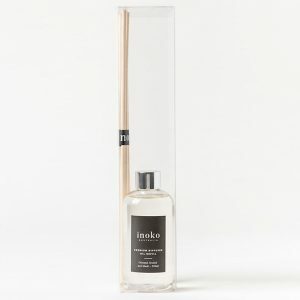 An Inoko reed diffuser is very versatile as it can be placed anywhere in your home. 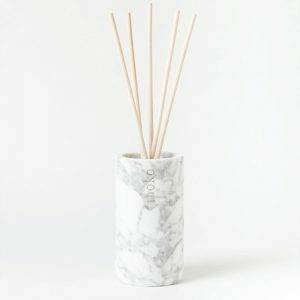 Think bathrooms, toilets, bedrooms or on a console table in your hallway – anything goes!